B.C.’s former health minister, Terry Lake, is moving to the Ottawa area this weekend to become a vice-president of a “luxury” medical marijuana company that is poised for massive growth. 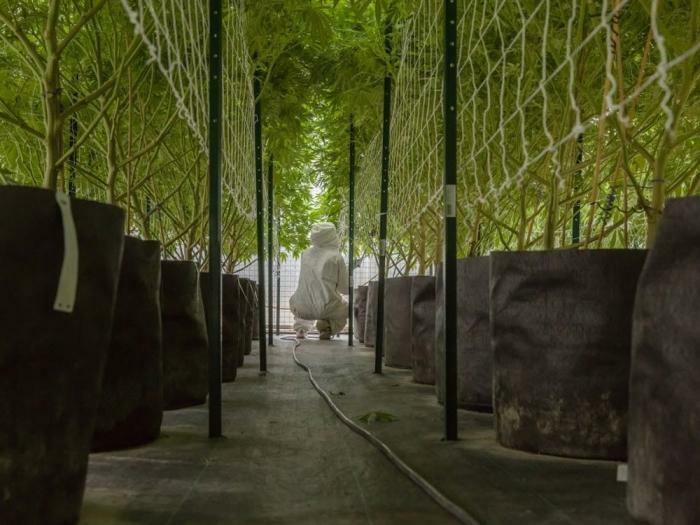 Hydropothecary Corp. is a Health Canada authorized producer of medical marijuana with a 26-hectare facility in Gatineau, Que., that is about to get six times larger. The company was co-founded in 2013 by a stalwart Liberal, Adam Miron, who also helped start ipolitics.ca, a news website is popular with those involved in or following provincial and federal politics.